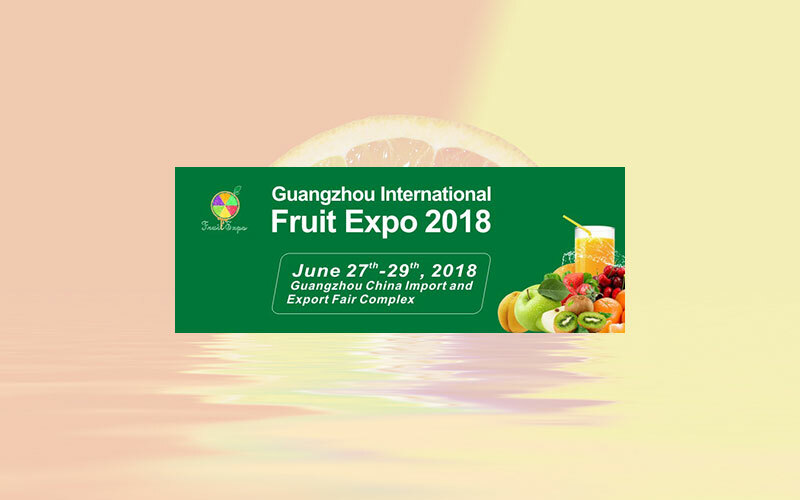 Fruit Expo 2018,Gateway to China’s fruit market! Fruit Expo 2018 works with Alibaba-China’s Largest E-commerce will lead you to promising Online Fresh Produce Market.According to “2017 China E-commerce Market Data Monitoring Report”,by the end of 2017, it is estimated that the trade volume online of fresh foods will reach 165 billion yuan, up 80.5 % from 91.39 billion yuan in 2016. By 2019, prediction volume will reach 350.6 billion yuan. Fruit Expo is settled down in Guangzhou in which the largest port of China for imported fruits locates. There are many well-equipped large fruit wholesale markets in Guangzhou and surrounding cities.For example,Jiangnan Fresh Produce Wholesale Market covers an area of 400,000 sq.m, trading and distributing 60 % of China’s imported fruits. In 2015, the trade volume of fruits and vegetables was 5.1 billion kilograms, with a total value of 24.8 billion yuan. Supported by over 100 worldwide professional media, Fruit Expo 2018 is going to be staged on a show floor of 23,000sq.m, hosting 400+ exhibitors and 15,000 visitors.